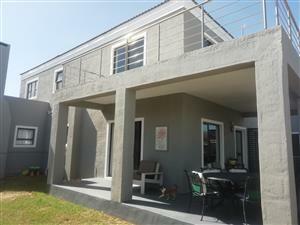 ABSOLUTELY BEAUTIFUL spacious 6 bedroom, 4 bathroom house with 2 flats for sale in Country Club in Langebaan. 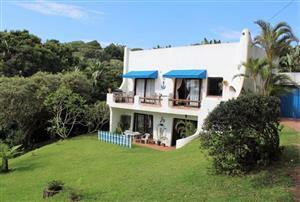 Sliding doors upstairs open up onto a balcony with breathtaking Lagoon views. 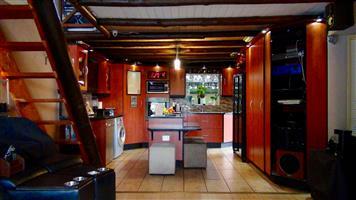 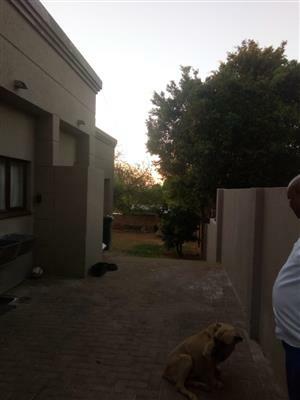 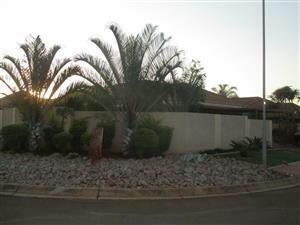 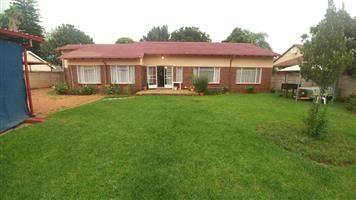 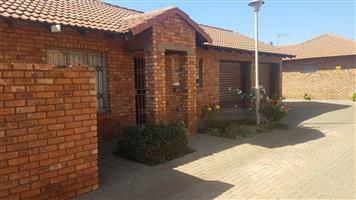 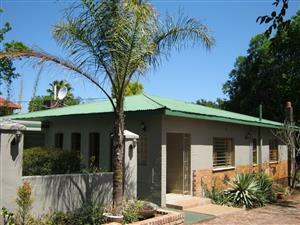 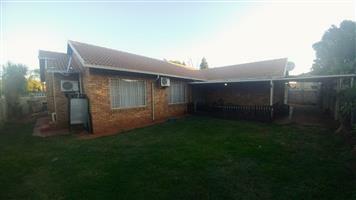 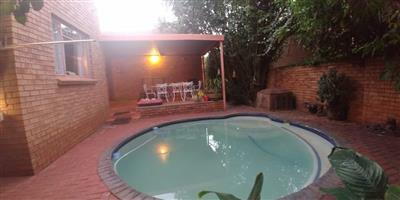 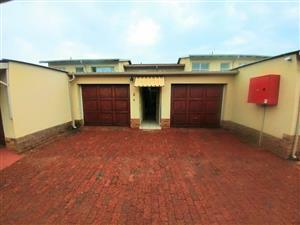 Very neat 3 bedroom house, with two bathrooms large kitchen, double lockup garage and granny flat. 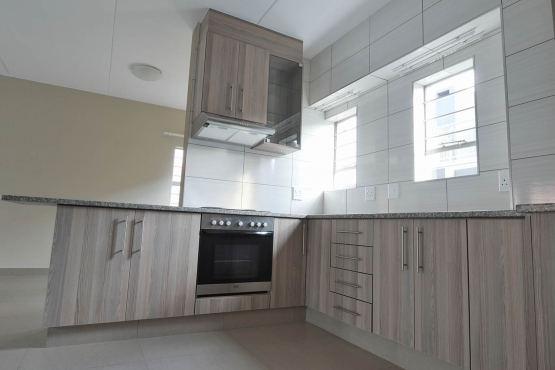 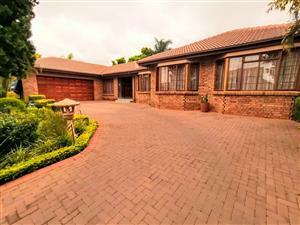 Great value for money at R1,630,000. 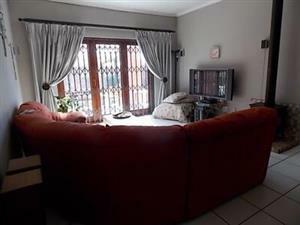 Buy directly from owner with zero commission. 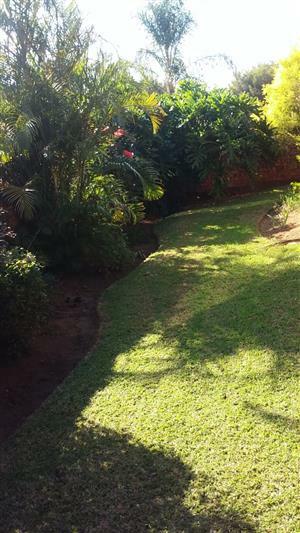 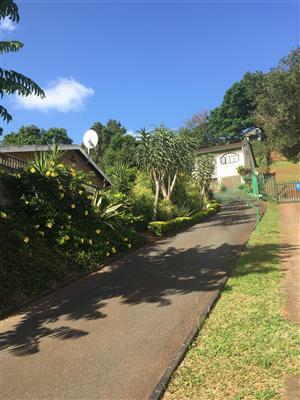 This family home is very high up in the North, and this is the ideal property because of the nice entertainment area around the swimming pool with the lapa and the built-in jet-master for u the enjoy.